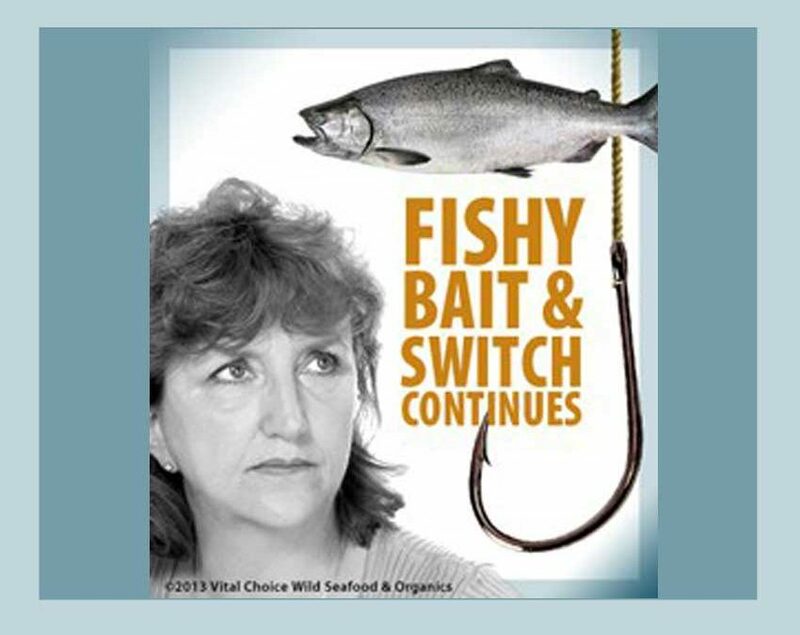 Vital Choice seafood is exactly what we say it is. Why are we so very confident about the identity of our fish and shellfish? Key Vital Choice people – founder/president Randy Hartnell, COO Dave Hamburg, shipping master Terry Hartnell, and lead buyer Rich Walsh – are former Alaska and Northwest fishermen who know our sources and supply chain intimately. Oceana’s report found that 39 percent of seafood tested in the New York City area was mislabeled on store signs and restaurant menus. For more on salmon fraud, see “Salmon Scam Rampant in Restaurants” – which contains links to related Vital Choices reports – and “Salmon Buyer Beware: An Eye-Opening Trip to Manhattan’s Fish Market”. Oceana’s study identified strong national trends in seafood mislabeling levels among retail outlets, with sushi venues ranking the highest (74 percent), followed by restaurants (38 percent) and grocery stores (18 percent). Oceana’s DNA tests also turned up exotic species not included among the more than 1,700 the U.S. government recognizes as sold or likely to be sold here. Seafood fraud harms not only consumers’ pocket books, but also every honest vendor and fisherman. To learn more, visit the Seafood Labeling & Fraud Issues section of our news archive.